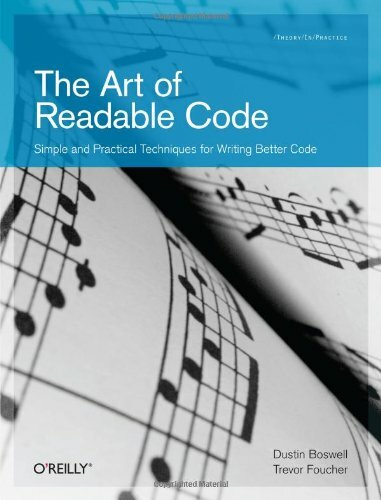 Here are a number of the “Key Ideas” I pulled from my reading of The Art of Readable Code by Dustin Boswell and Trevor Foucher. Often people, students, and colleagues ask “where did you find that information”, or “where is a good place to start doing so and so.” To answer those questions, this page collects a variety of materials that have been useful to me over the years as reference, as learning materials, and to keep up to date with current practice. An interactive audio controller app that mimics the 17-foot interactive tower as part of Architalx’s 25th anniversary exhibit, “Voices of Design: 25 Years of Architalx.” At the Portland Museum of Art from February 2nd through May 19th, 2013. In collaboration with Raphael DiLuzio and Matthias Oostrik. The iPad app controls the audio portals and allows visitors to listen to snippets of audio from past lectures on architecture by visiting architects. This release brings compatibility with iOS 6. Specifically the maps integration and how turns are submitted to the Good Turn Web. Good turns are no longer identified by a phone’s UDID but instead a new privacy enhanced mechanism provided by Apple’s SDK.